There’s no point denying it—here at Cosmo.ph, we are obsessed with choker necklaces and have amassed quite the collection in such a short period of time. We love dressing up simple necklines with them, and yes, we’ve worn them to just about any occasion known to womankind. 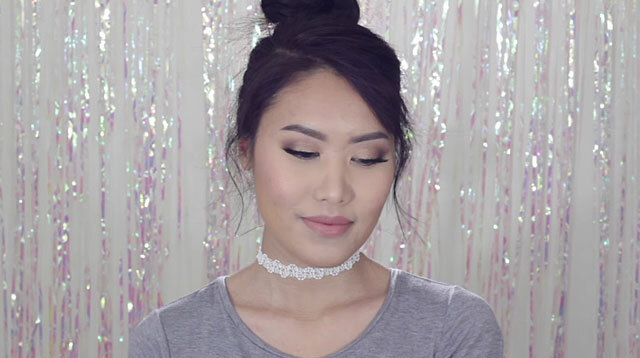 Needless to say, this tutorial by vlogger Maikia at MaixbeautyX got us excited. She shows us how to craft three simple choker styles—a beaded string design, a pretty lace piece, and a chic tasseled one—to achieve maximum coolness. Definitely going to try these out!